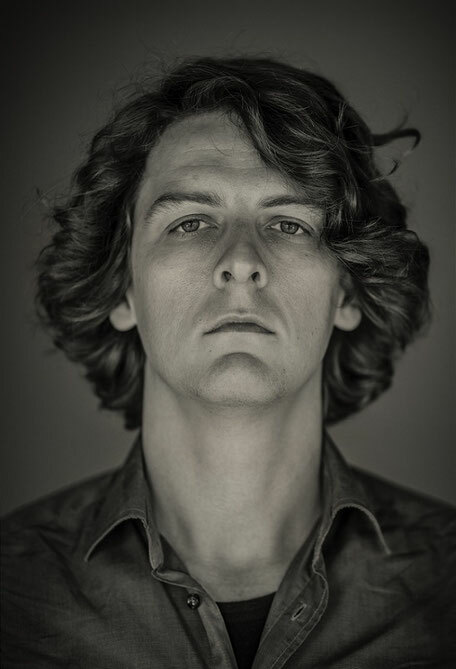 Noisia’s Thijs De Vlieger’s debut solo release ‘Tetris Mon Amour’ is a studio version of a score he wrote for a commission by the Dutch contemporary dance collective Club Guy & Roni. The video for the project was recently released via Noisia’s YouTube channel (163,000 subscribers). The visual accompaniment to Movement I is a collaboration between Thys, filmmaker Lex Vesseur, and choreographer Roni Haver. for three percussionists and seven dancers, and is out now on Noisia’s Division Recordings. The music in the forthcoming live performance tour will be played live by Slagwerk Den Haag. The tour begins on 20 October. Thijs de Vlieger: “When Club Guy and Roni asked me to write a score for three percussionists for their piece 'Tetris, Mon Amour', I immediately had the idea to take a selection of the score and work it out into a studio version. I also wanted to make a music video, with dance being a very visual form of creative expression. “I teamed up with filmmaker Lex Vesseur and we started to think of locations, moods and techniques for the shots, and asked choreographer Roni Haver to select a couple of scenes from the piece that we could put into these locations. “The keywords I used when composing the score were "continually building stress, intensity, pace, balance/imbalance and resetting/death" - concepts from the world of video games that inspired the dance piece and that also translated into musical directions for me to try to write sketches in. In the end we decided against a narrative for the video, because the early video games we tried to take as guides didn't have much of a story either - it is about game play, about beating the machine, about outperforming yourself, about absolute focus, about dedication, about something that's supposed to be fun but isn't always really literally fun but still keeps dragging you back in."